Today’s Nintendo Direct for Super Smash Bros. Ultimate confirmed several new fighters, including Donkey Kong Country‘s King K. Rool and the new Echo Fighters Chrom and Dark Samus. 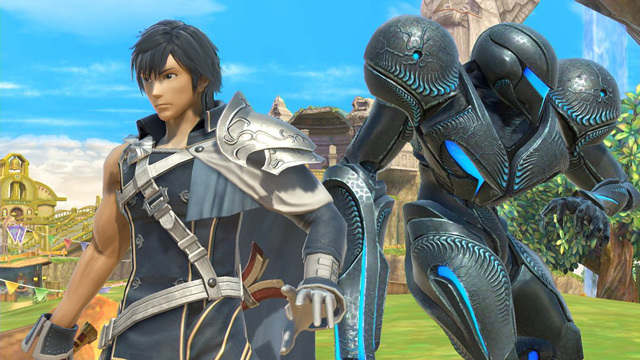 On top of being highly requested by fans, Chrom, Dark Samus, and other Echo Fighters can either be displayed on their own or stacked with their originator fighter in the character select screen. 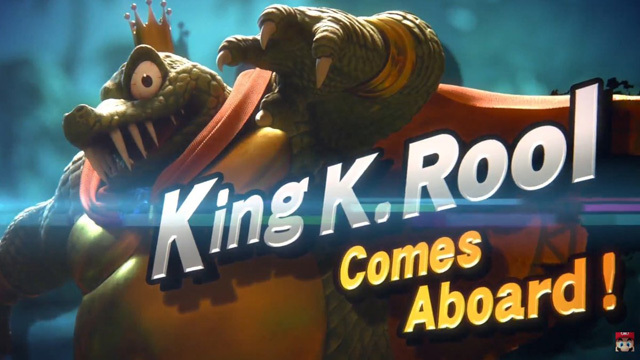 Having been around since 1994, this marks the first time King K. Rool has been playable in a Super Smash Bros. game. His attacks reference his stint as the Donkey Kong Country baddie including fireballs, his own crown, and a giant fortress for his Final Smash. In addition to the above three, Smash Bros. Ultimate also introduces Simon Belmont and Richter from the Castlevania series as playable characters. They bring the roster of characters up to almost 70 strong. Nintendo of Europe also promised all these newly announced fighters will see their own amiibo in the future. Super Smash Bros. Ultimate launches worldwide December 7th on Nintendo Switch.